My girlfriend and I felt so lucky to have run across this VRBO rental. The pictures don't do it justice. If you don't believe me, book it and find out for yourself. The owners were very helpful at giving us the "lay of the land" and were sure to let us know they were available if we needed anything at all. 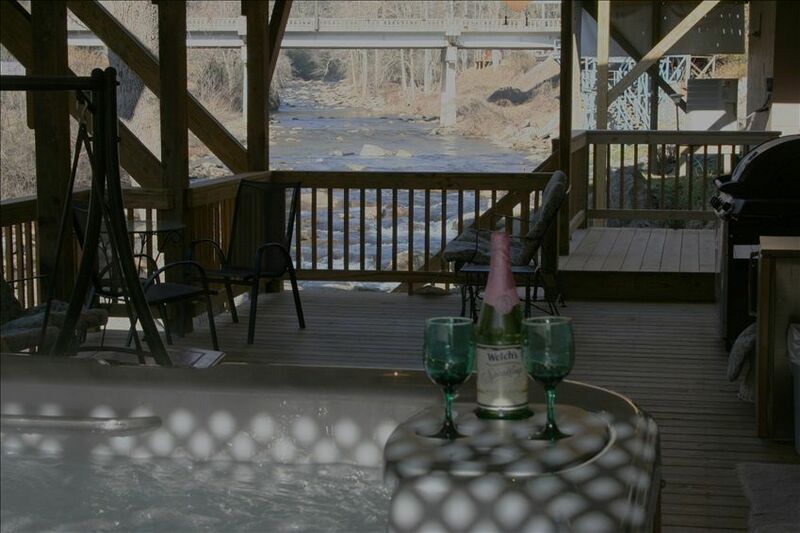 We had such a great time sitting on the deck and enjoying the hot tub all the while listening to the Broad River in the background. We would definitely recommend this place to friends and family and hope to return again in the future!